With road crashes representing the most common form of work related fatality, driving for work purposes is a considerable road safety risk. Work crashes also incur a greater average lost time in worker absence compared to other workplace claims and vehicle crashes account for approximately 39% (average from 2003-2015 in Australia) of all worker fatalities. 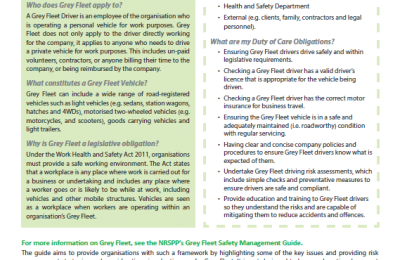 One area of work driving that is problematic and often neglected in regards to risk and safety management is Grey Fleet. 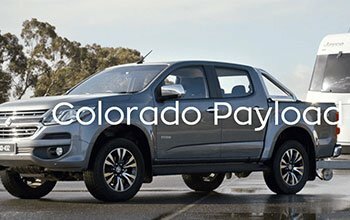 Grey Fleet is the proportion of work vehicles used for work purposes owned by the driver or another entity rather than being directly provided by the organisation employing that driver. 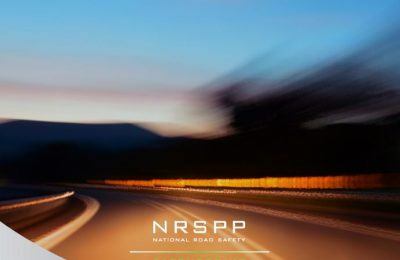 Here is the NRSPP’s policy guide framework to help organisations manage this risks associated with Grey Fleet. 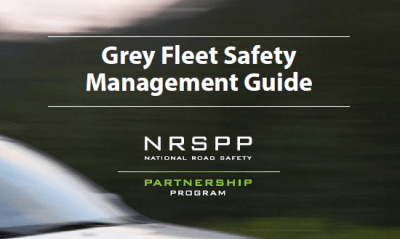 This guide was developed by the NRSPP team through the NRSPP Grey fleet Working Group, and with the assistance of NRSPP Partners. This policy framework is a key resource for the NRSPP. 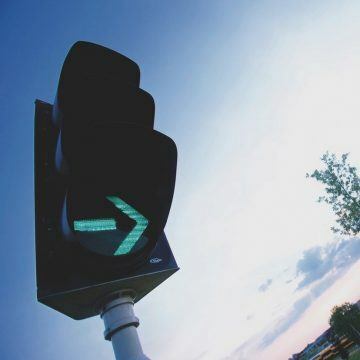 This guide is scalable and transferable to many different sectors, filling a large knowledge gap within the transportation industry in Australia. 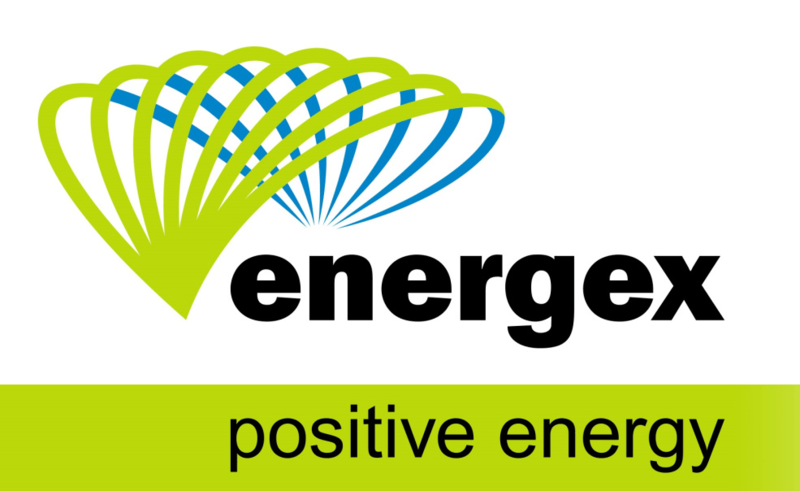 The aim of this guide is to help with implementation of a good practice approach. This guide also helps organisations improve their existing systems and provide direction on how to do that. 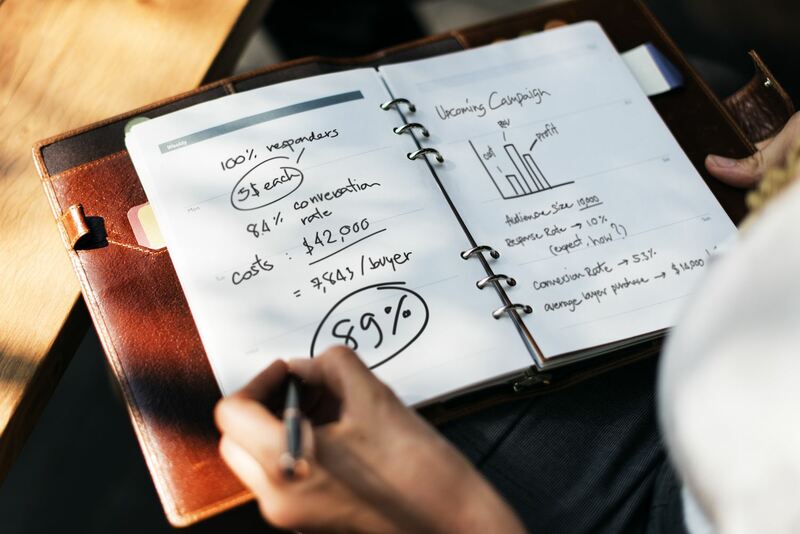 The implementation guide will not only provide information but a list of strategies, tactics and a to-do-list to work with. 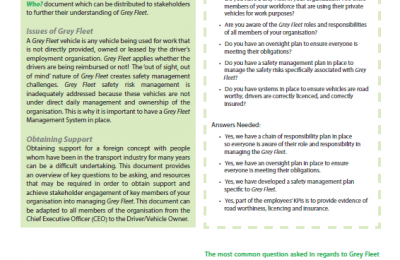 In addition to this policy guide, short Grey Fleet engagements documents have been developed to assist with the uptake of Grey Fleet management practices within organisations. 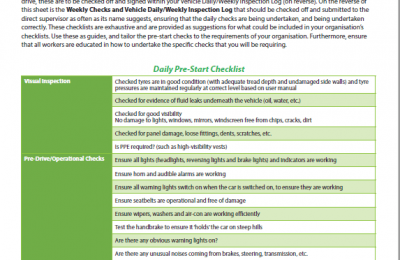 These include a set of Pre-Start Checklists, a flyer describing “what, why and who?”, and an information sheet on how to engagement stakeholders within your organisation. Furthermore, a supporting paper has been generated by Flinders University outlining the legal concerns. The NRSPP look forward to the this document being used by organisations and the positive impact it will have on the industry. 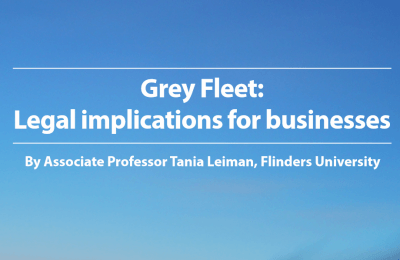 Grey Fleet: What, Why and Who?